Egypt’s budget revenues amounted to EGP 529.8 billion ($30.61 billion) during the period from July 2018 to February, according to the monthly report issued by the Ministry of Finance (MOF) on Thursday. 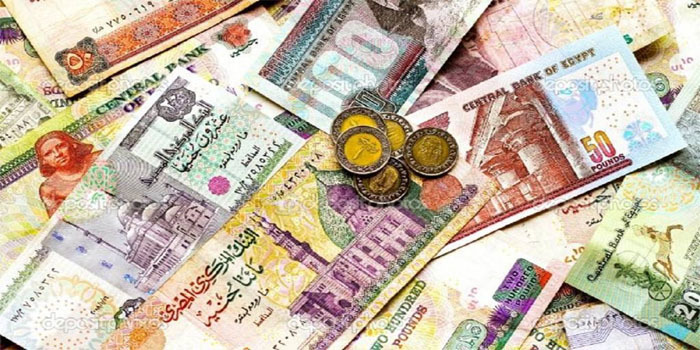 Meanwhile, the North African country’s expenditures reached EGP 789.4 billion during the first eight months of fiscal year 2018/2019, the report added.The MOF previously estimated the Arab world’s most populous country’s total deficit for FY18/19 at around EGP 438.6 billion, or 8.4%, of the gross domestic product (GDP), up EGP 7.5 billion from the estimate of EGP 430.8 billion in FY17/18. Egypt aims to achieve a GDP growth of 5.8% for the current fiscal year and cut unemployment rate to less than 11%.